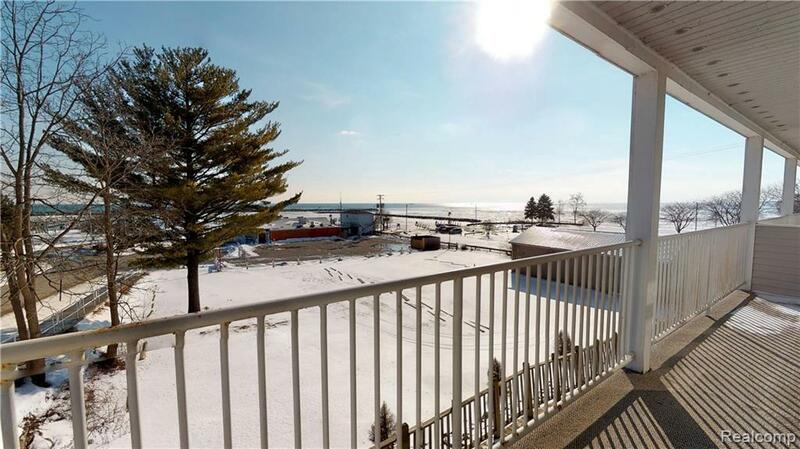 Stunning Lake Huron Views! Located in the Heart of Lexington surrounded by Restaurants, Marina, Lexington Theatre where you can watch some of the best musicians and artists around, Village Shopping, and Summertime Music in the park. 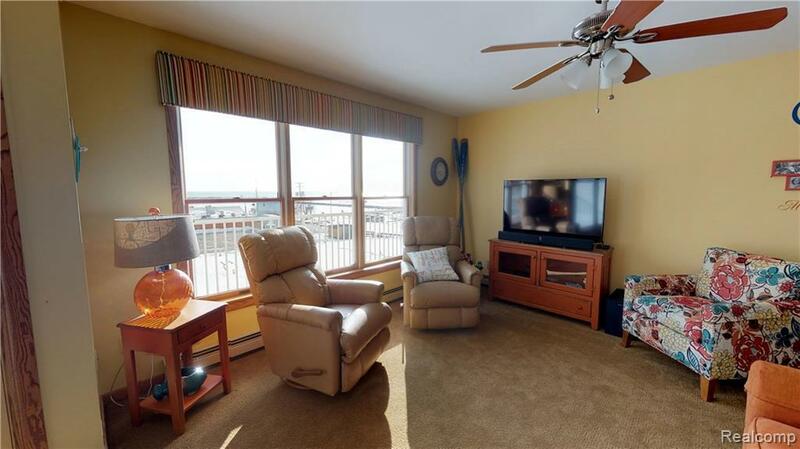 First floor living with views of the harbor, marina, & the gorgeous Sunrise Coast! NO STEPS! Enjoy "Music in the Park" & the annual fireworks from your home! 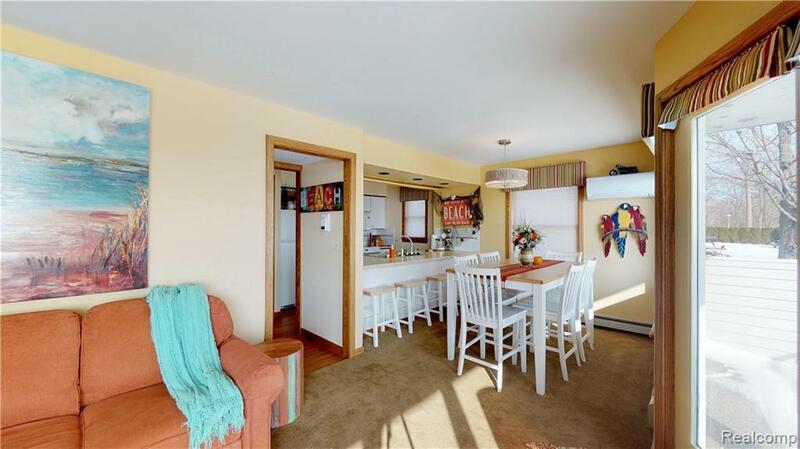 Great views of the lake from the open concept Living room, Dining area, & Kitchen. Home has been Completely Updated New custom master bath with ceramic tile, Kitchen is updated as well. There is a spacious walkout Lakeside balcony off the main living area to sit outside and enjoy the views. See the Ultra Hd Walkthrough of this immaculate condo connected to the link. What you see can come fully furnished just the way it is .